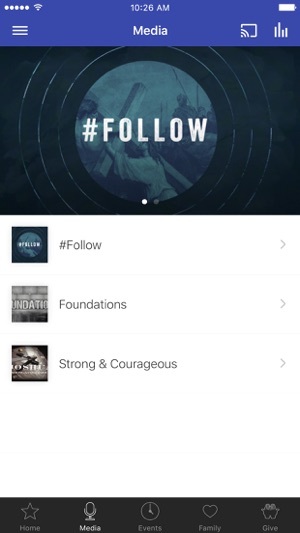 Welcome to the Summit Community Church App. Listen to gospel-centered teaching and learn more about how we are glorifying God by reaching up, reaching in and reaching out in Burke County and around the world. 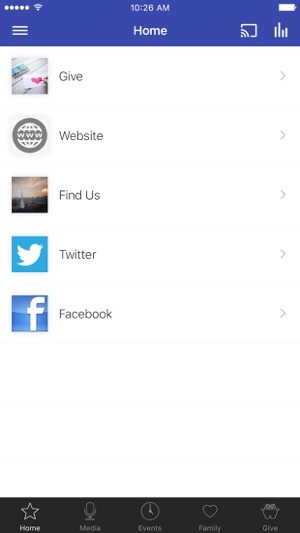 After you have enjoyed the content, you can share it via Facebook, Twitter, or email. You can learn more about Summit Community Church at http://summitchurch.me. 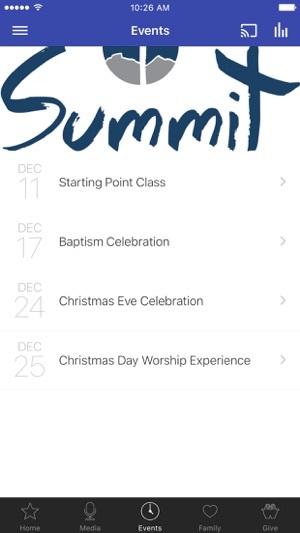 The Summit Community Church - NC App was created with the Subsplash App Platform.